Our Oscietra is sourced from a cold water, out door farm in western Europe. The good sized egg makes it very impressive to the eye. 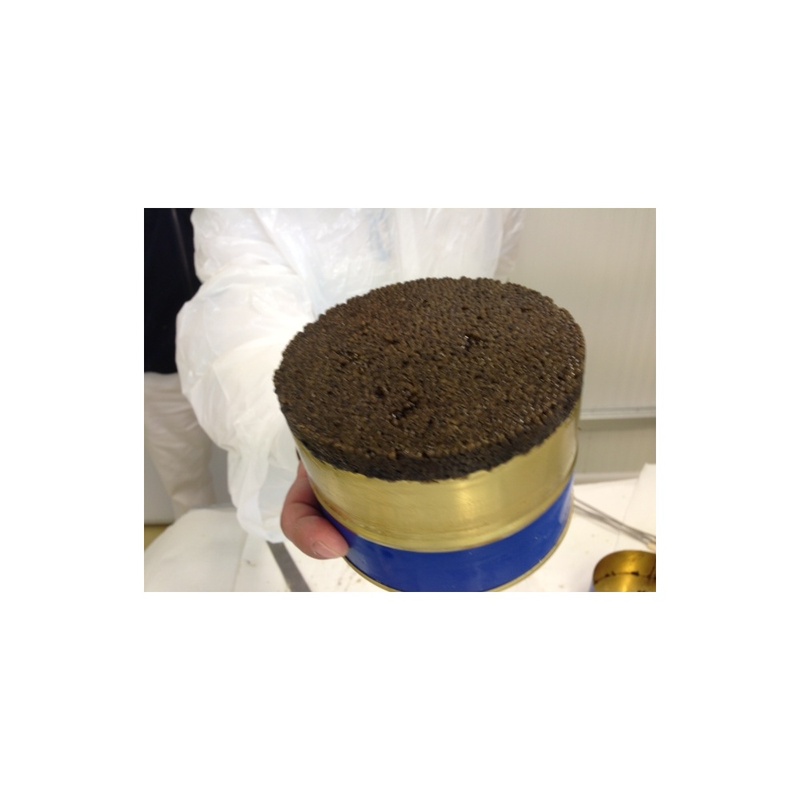 The eggs are about 3mm diameter with a colour varying from a rich golden brown to dark tobacco brown. This Oscietra has a mellow nutty flavour, that lingers long on the palate and longer in the mind, just as a really good caviar should. Due to our close association with the producers, we have an allocation of their very best Oscietra. It has the same fantastic taste as the normal Oscietra, but the Royal Oscietra is the cream of the crop and is the largest eggs of the harvest. 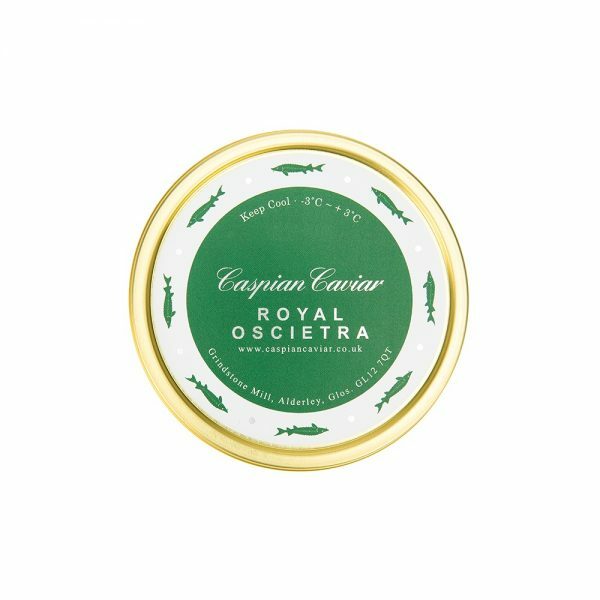 A truly great caviar. How best to enjoy your caviar? 1. Eat a little on a spoon to enjoy the taste in it’s purest form! 2. Add a little to a blini, with butter or sour cream and chives – makes a great canape. 3. Can be enjoyed on toasted dark rye bread with scrambled eggs. 4. Traditionally drinks to accompany caviar include chilled vodka or champagne.